We know we have mentioned it already but drag and drop is the easiest way to upload your content to the platform and have it ready for any Playout Channel that you choose AND within an instant. 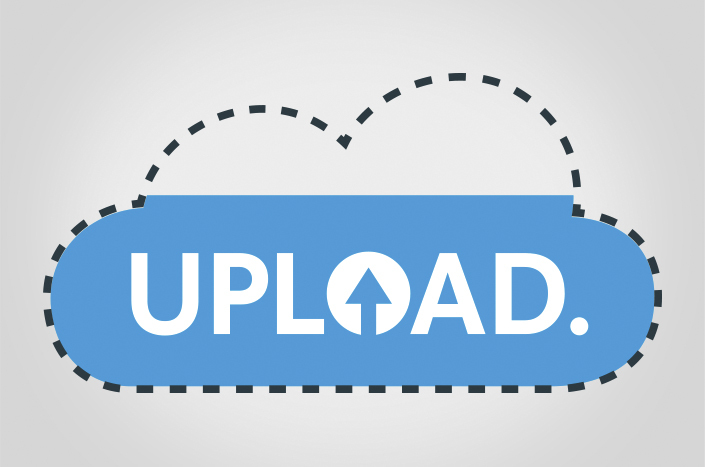 Once you upload your content, the platform will automatically create all necessary formats you need. High resolution for the usage in a VR headset, optimized resolution for website integration, etc. …you know what we mean! No need to mention that the platform can handle 360 audio, too. 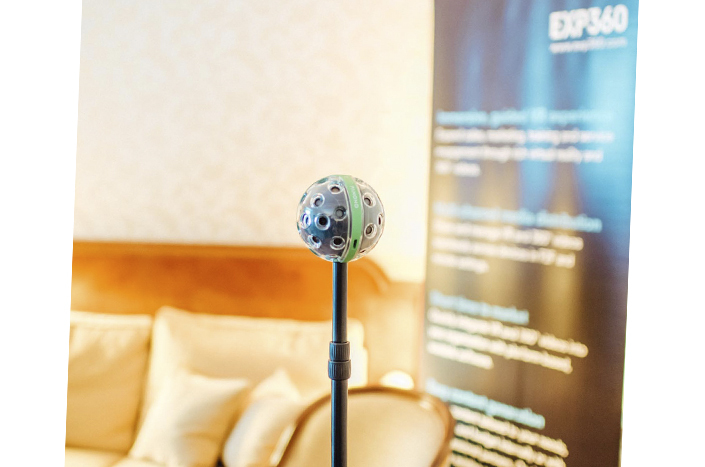 Ever wanted to provide a full 360 sound experience to your audience? Not a big thing. Talk to us. If you have a camera like the Panono we have even enabled a direct upload from your mobile phone which connects your Panono camera to the platform without any additional steps. The Panono camera is very much aligned with today's “habits”. It comes with a selfie stick! The only problem is that the perspective might not always be perfect for beauty shots and duck faces. You can try though.